Plants have “Life Energy“ to Protect themselves. The majority of ingredients are certified organic, 100% natural essential oils and superior plants. 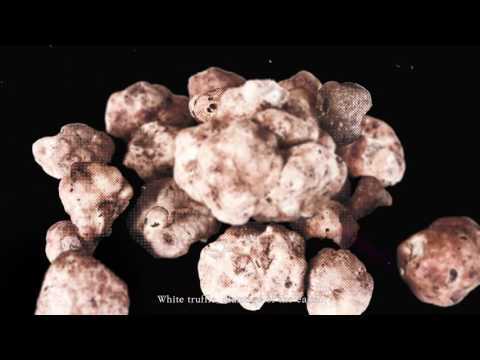 The most luxury nutritious plant White Truffle meets the best value Korean Ginseng. Special skin care for pores. One drop of miracle to rewind the time. 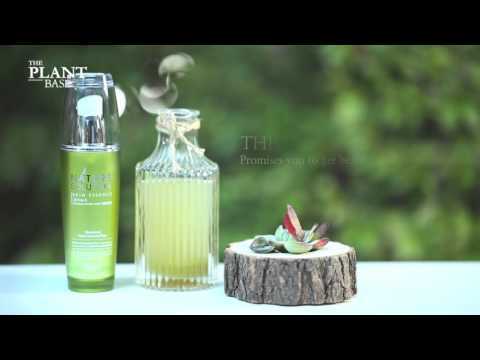 Functional products help to protect skin from external stimulus. A handmade soap with plant natural oil and organic functional oriental medicine materials.